When you look back on the 80s, one of the most beloved shows that people still reminisce about is definitely a weird one. ALF was released in 1986, and starred an extraterrestrial named ALF. It was an acronym for "Alien Life Form," and somehow this weird little creature ended up living in a suburban home with a family. Even though I watched most of this series, I don't know that I could explain the reasoning behind any of this, but the fact of the matter was puppets were pretty popular and it managed to become a huge hit. The show ran for four seasons, and in that time we learned that ALF wasn't like the other puppets we saw on TV. This was NOT Sesame Street. ALF wasn't there to make us feel good about ourselves and learn life lessons. He was there to eat our cats, burp in our faces, and make sarcastic jokes. 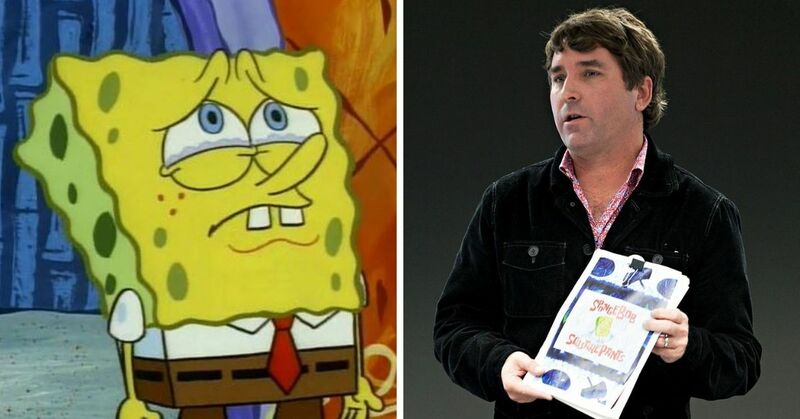 The show really tried to push the limits on what would be allowed by the network, but creator Paul Fusco revealed that "the greatest things were the jokes we couldn't put in the show." 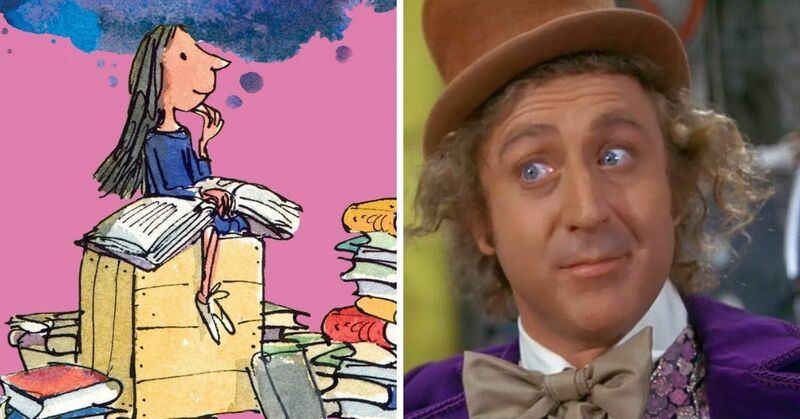 Because the show quickly became popular with kids, they no longer could let him be a "bad role model." He could no longer drink beer or make the same rude jokes he had been making because now kids were watching. It was so influential that after seeing the episode where ALF brought an electric mixer into a bathtub and gave himself amnesia, a child reportedly did the same. Luckily the kid was okay, but the show had to replace the episode for the syndication run. They had to film new scenes and dub over all the lines mentioning the mixer, replacing it with a manual egg beater. Their new explanation for the amnesia was that ALF slipped in the shower. But even though the show caused a lot of controversy in its day, it's still being given the reboot treatment. 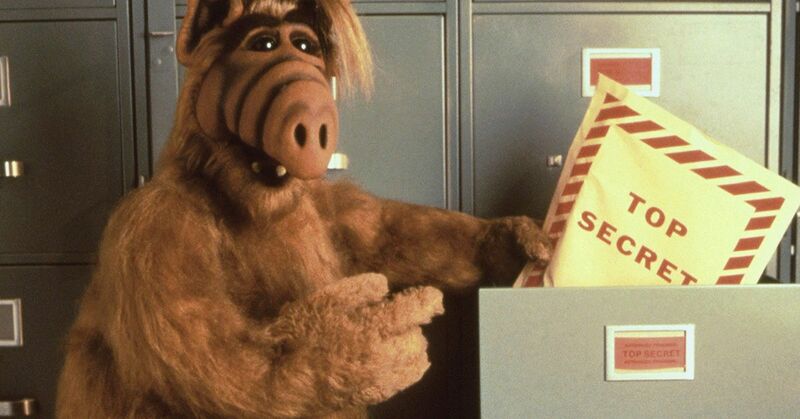 Variety has confirmed that Warner Bros. Television is in the early stages of an ALF reboot, once again bringing the crazy alien back to the small screen. They haven't revealed any official details yet, including who would be writing the new show, but there one hint about what it could be about. 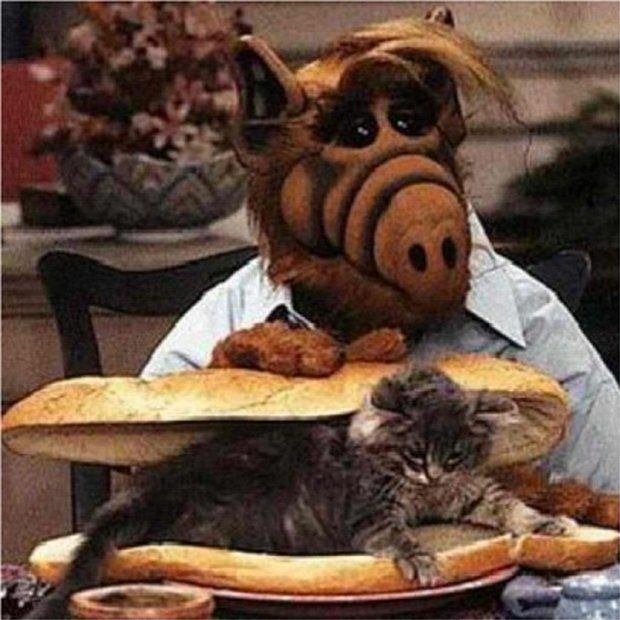 The rumor is that the reboot would see what ALF has been up to since he was captured in the series finale, and how he has been holding up at Area 51. The project has been in the works since May, but it is still very early in the development process. As soon as we hear any details we will let you know, but what do you think of this new ALF reboot?